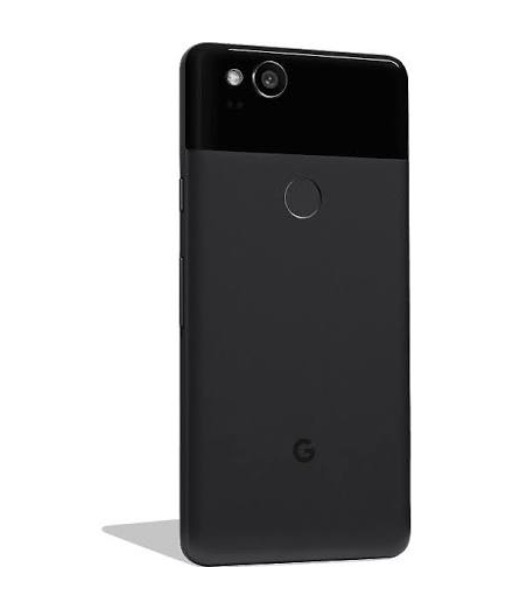 Wrapping up here, because we don’t want anyone feeling left out, here is the HTC-made Pixel 2. 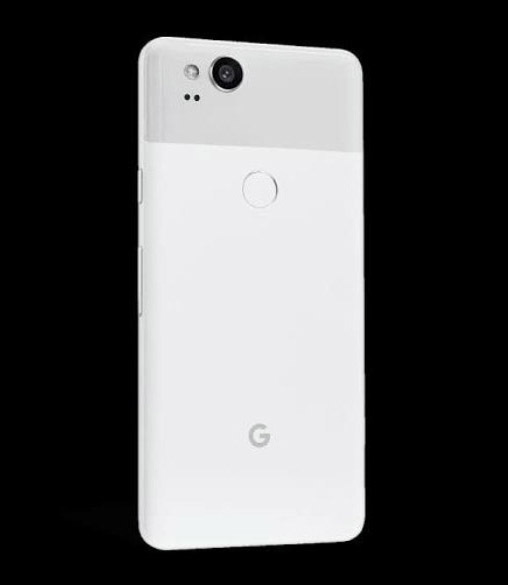 From what we can tell, it’ll arrive in three colorways and match the Pixel 2 XL in terms of storage, while sticking to prices very similar to last year’s original smaller Pixel. 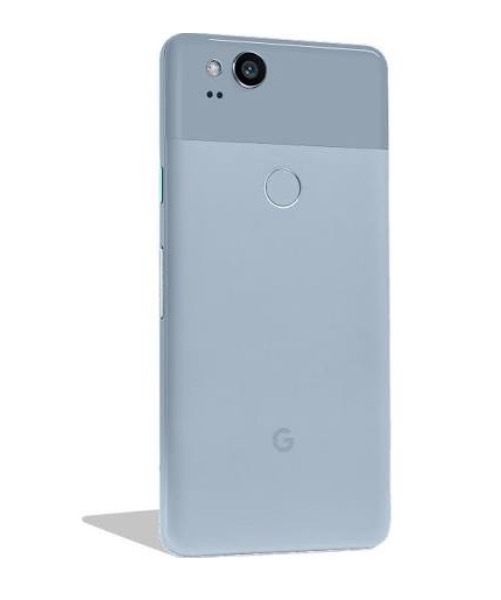 The Pixel 2 will arrive in Kinda Blue, Just Black, and Clearly White. It’ll be sold with 64GB and 128GB of storage and priced at $649 and $749, respectively. Like the Pixel 2 XL, financing will be available for each storage option. 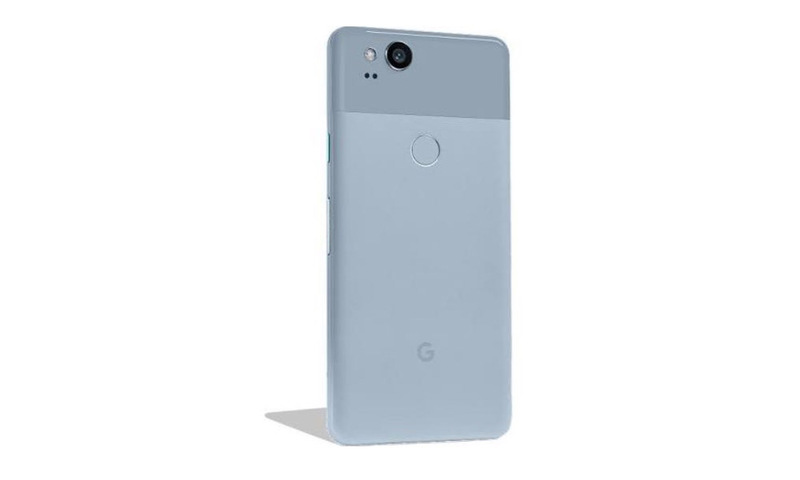 The 64GB Pixel 2 will cost $27.04/mo over 24 months and the 128GB model will cost $31.21/mo.